Movement is essential to man, has been throughout history. On the ground, efficient movement, transport and travel, requires roads or paths, connecting and distancing people and places. The Romans zigzagged England with their roads, changing a people by changing its lifestyle. Scotland is very different in that respect. 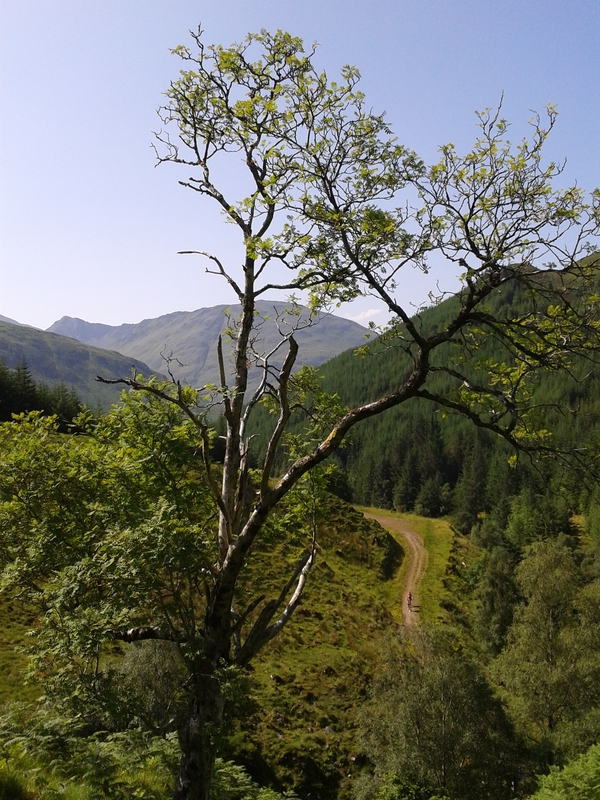 Even to this day roads are few and often dangerous to travel, motorways are scarce and single track roads common in the Highlands. 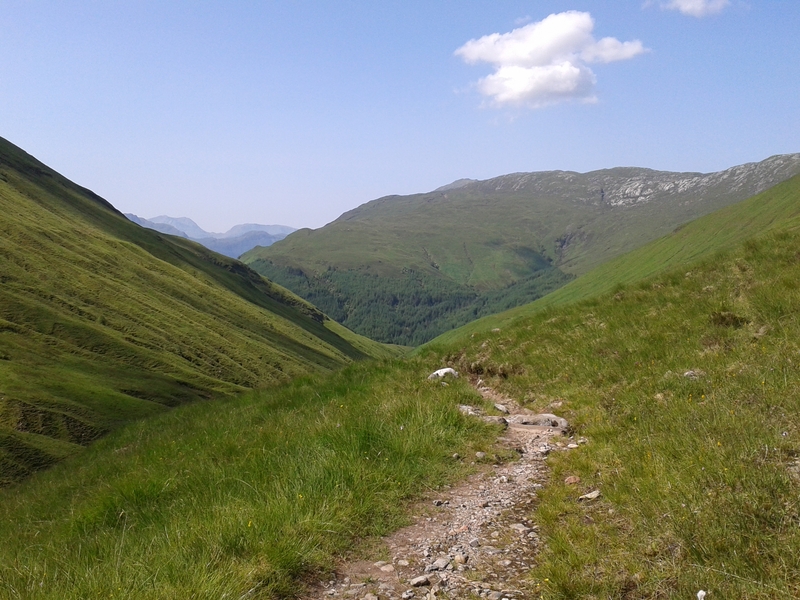 Ancient roads, paths mostly, meander amongst remote Munros, telling tales of death and loss, of sweat, struggle and the power of the church: the coffin roads. The coffin roads are feared by many to this day. Feared because they have always been at the centre of supernatural occurrences. Not surprising considering their main point of use was the transport of corpses. Since spectres, fairies and the like are assumed to travel along straight lines, and not high above the ground, they were believed to use coffin roads for their movement. The spirits of the dead haunt the path on which the dead are carried to their final rest. Not unnoticed. 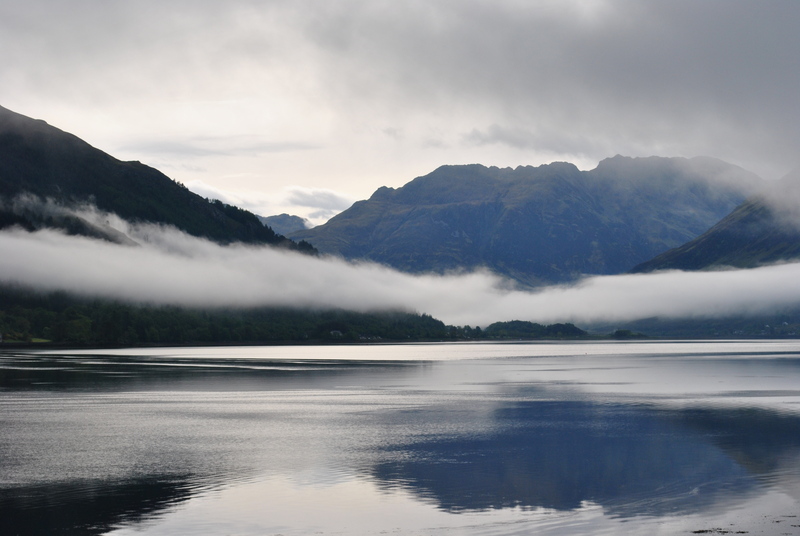 Remoteness is part of the fascination of the Scottish Highlands. Burial places were scarce because the burial rights always belonged to a mother church, a question of authority as well as piety. The people of the parish who lived remotely, would have to be transported there to be interred; a hard task especially in biting winter frost or drenching autumn storms. Sometimes it was a long journey to the final resting place. Maybe even a dangerous one. 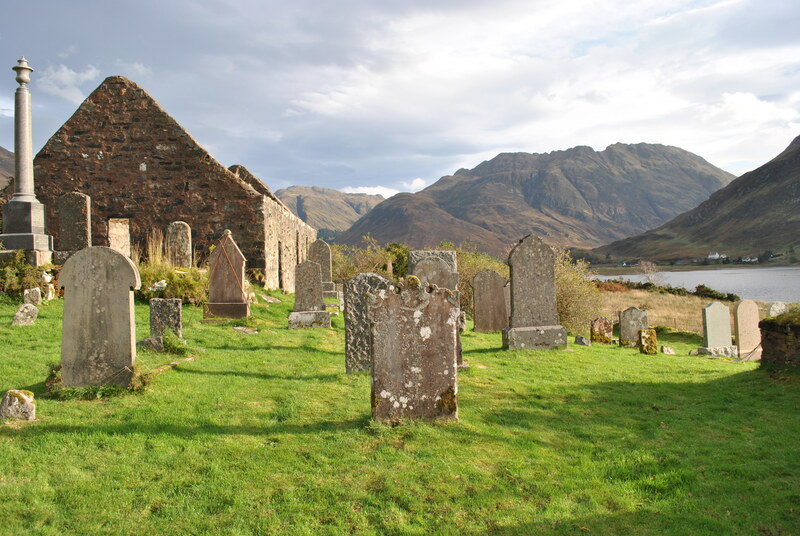 Down from the heights of the Fall of Glomach towards Dorusduain and Lienassie there lies the now ruined church of Clachan Duich and the adjacent burial ground where the coffins had to be taken to, the shores of Loch Duich. The path must have been travelled by many coffin bearers since the Middle Ages. 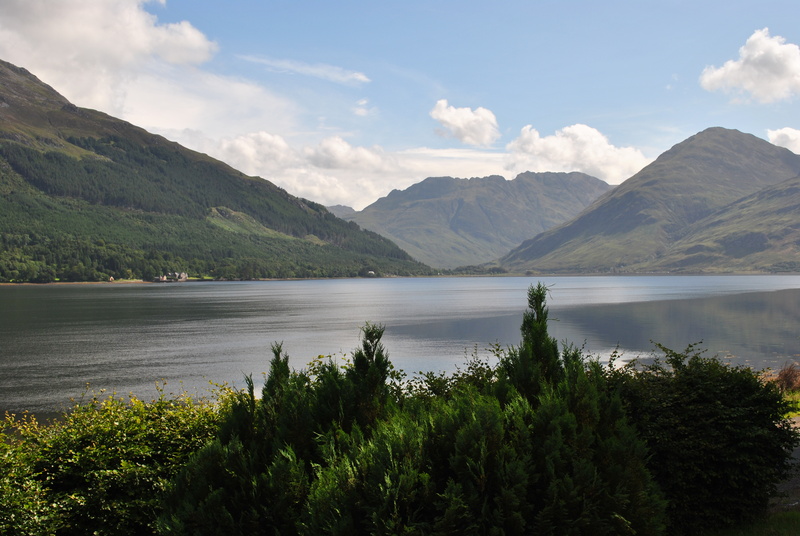 A famous mountaineer and writer, who had taken on the Mont Blanc, the Mount Everest and the Kangchenjunga as well as various hills in the Scottish Highlands, Wales and the Lake District took this path and wrote about it during World War 2. 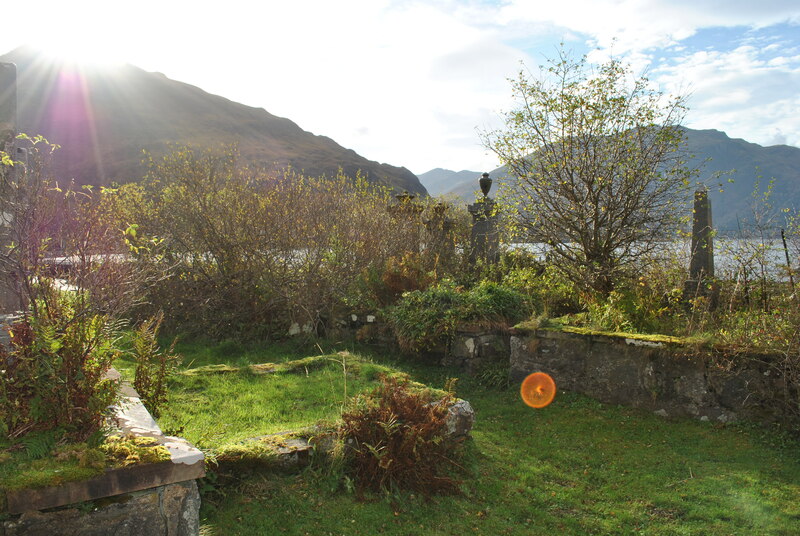 Smythe was an excellent writer who had travelled the world, but never seen anything like this, a supernatural encounter along the coffin path towards Clachan Duich. Smythe had just sat down to eat and rest, feeling some sort of evil attached to the spot. He did not know that he was sitting beside a coffin path, until suddenly, he saw something. It seems a strange thing to happen to a widely travelled and altogether down-to-earth kind of person, to witness the slaughter of ghosts. His was not the only supernatural experience on a coffin path.